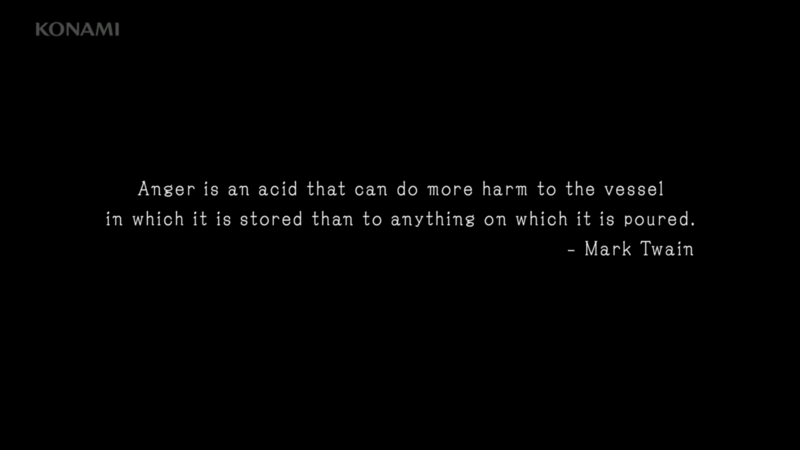 Reminiscent of philosophical quotes that can be seen in the first Peace Walker trailer. 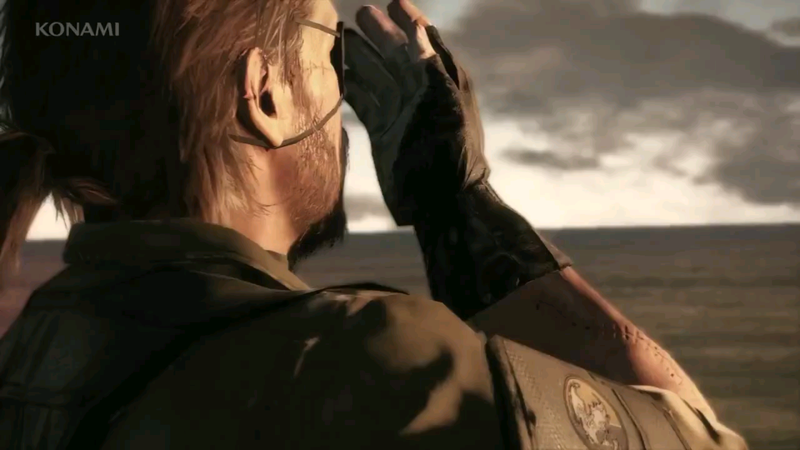 As a tribute to his Diamond Dogs. 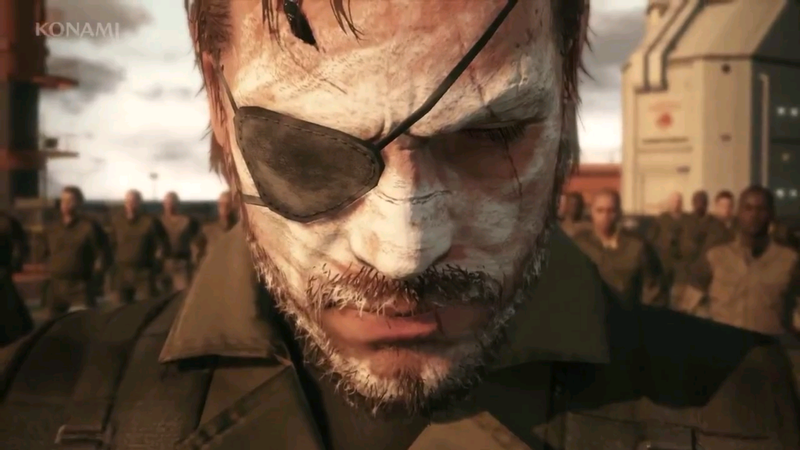 Like war paint. 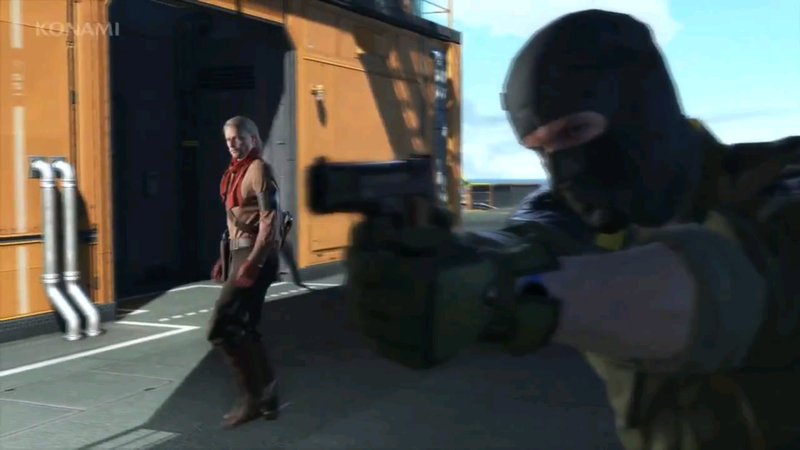 Ocelot apparently training the DD crew. 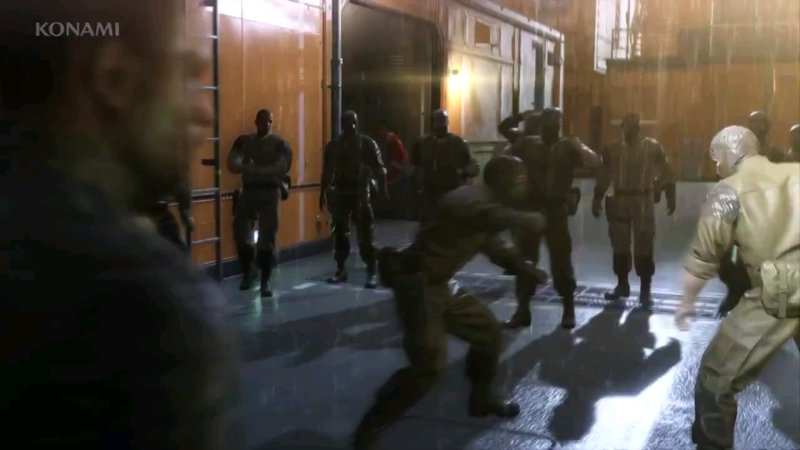 Looks like an underground fight club on the base has started. 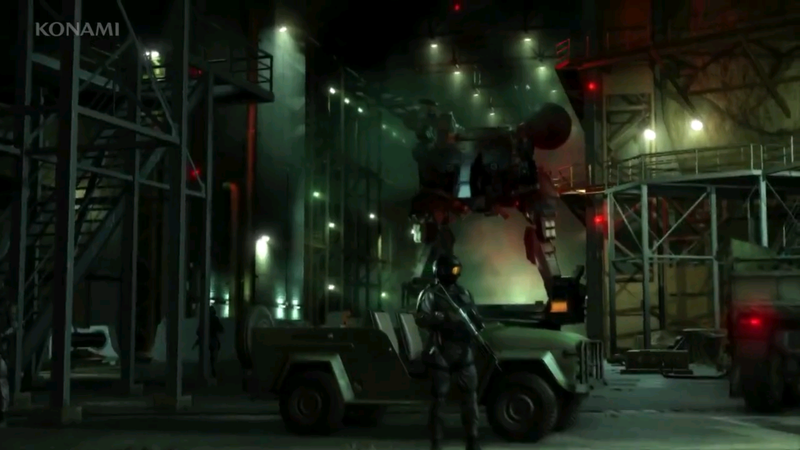 Most likely for training purposes, as with the beginning cutscene in Peace Walker. 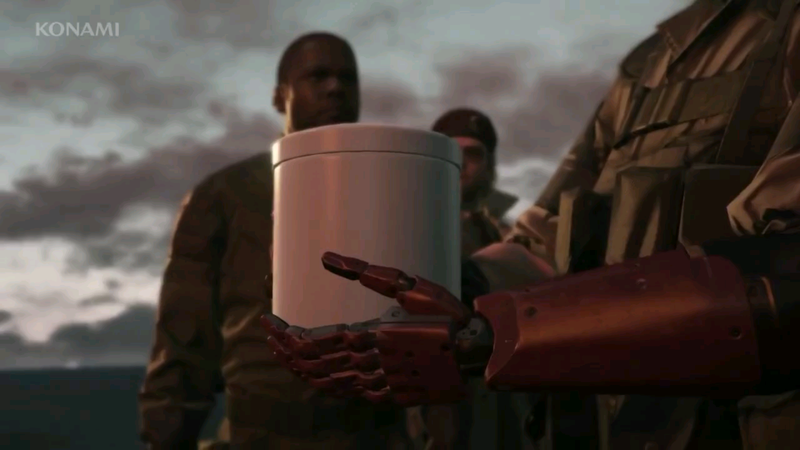 Ocelot wants the truth from Emmerich any way he can get it. 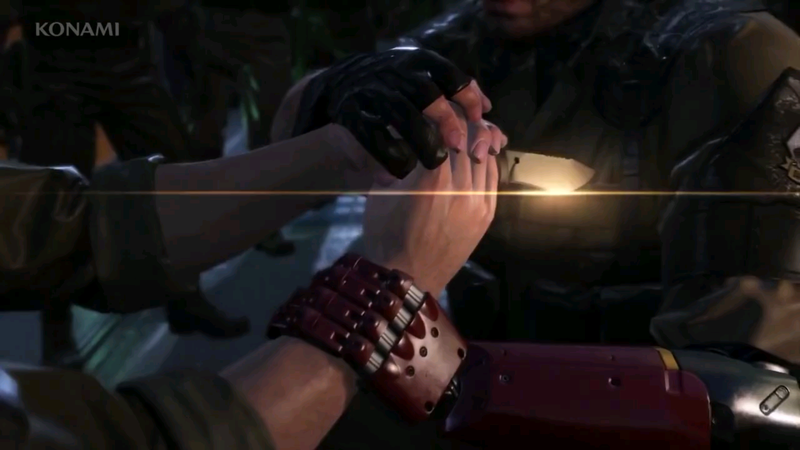 Looks like we’ll finally get some knife play too. 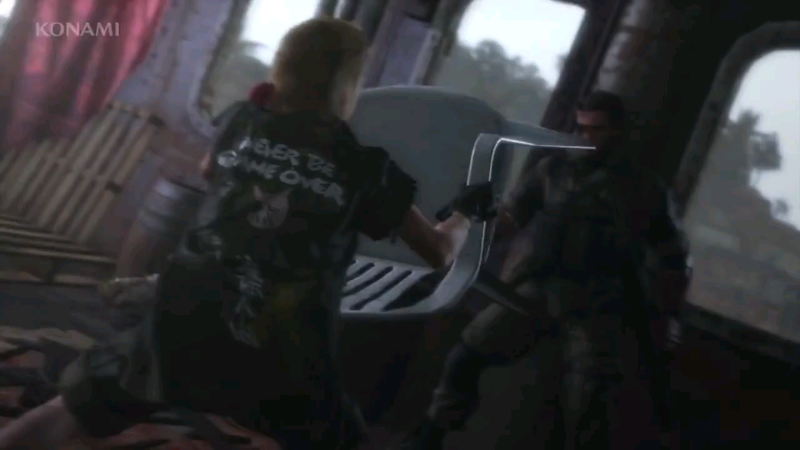 Snake wants in on the fight club. 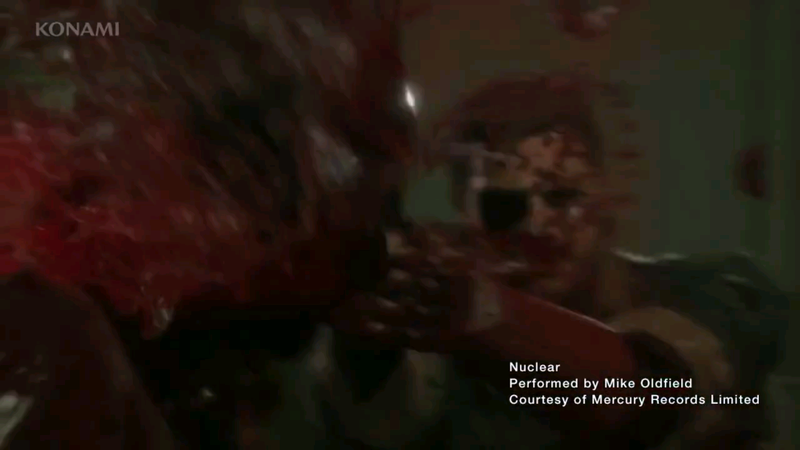 But this guy doesn’t want to. 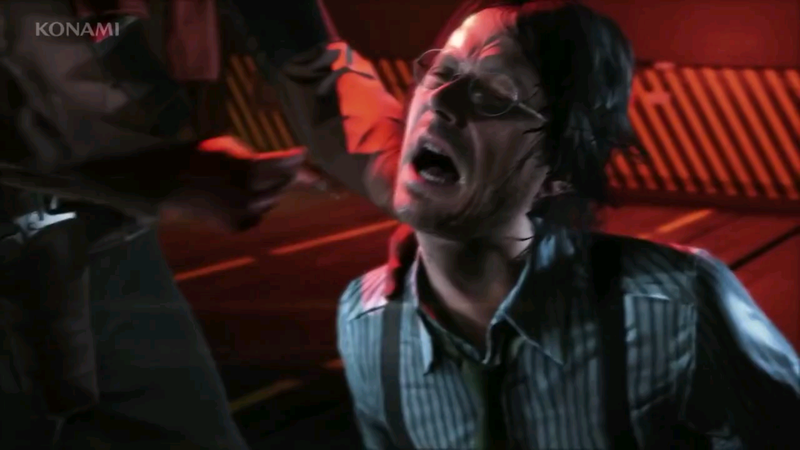 A shot of Quiet being tortured by other means. 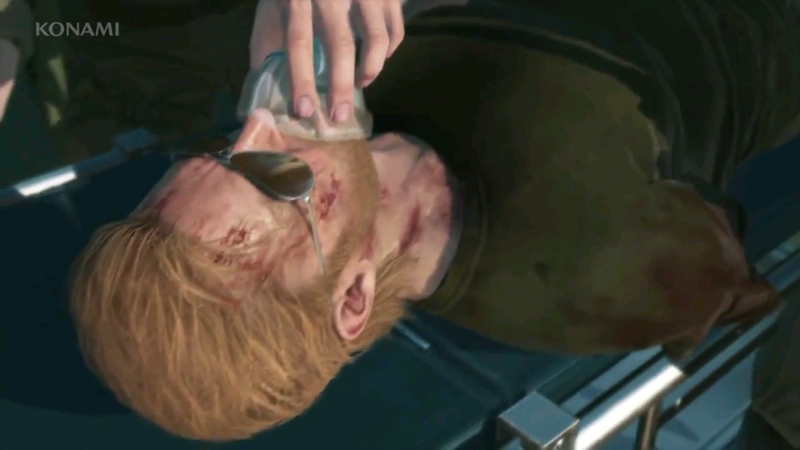 Kaz looking in bad shape after the rescue. 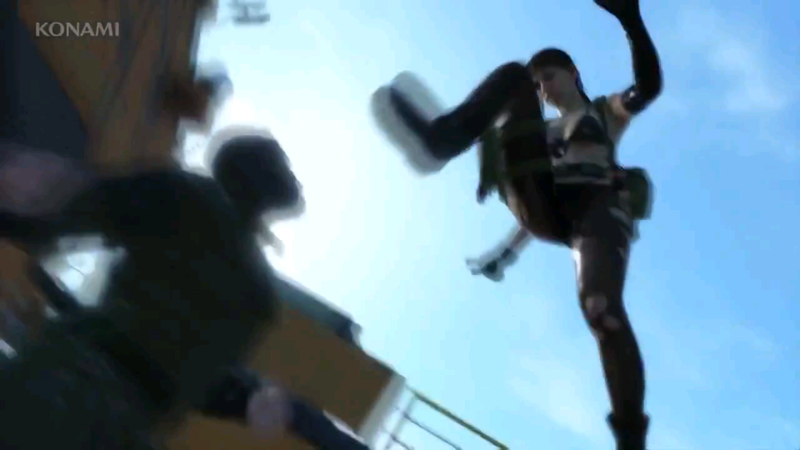 Looks like Quiet isn’t in the mood. 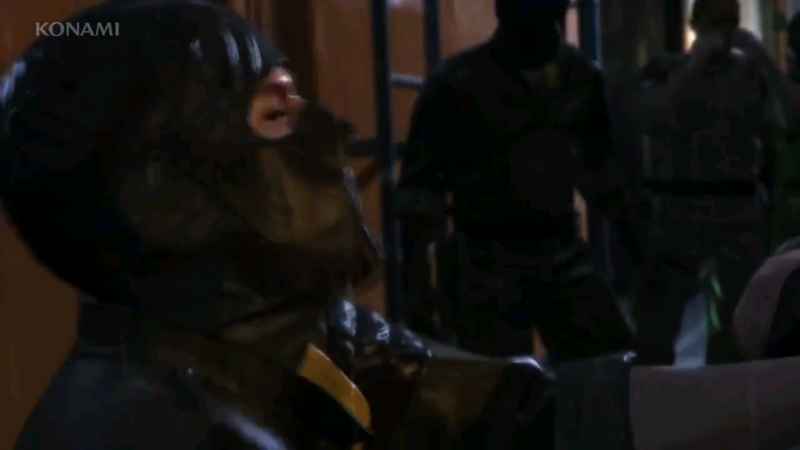 Foot stomp! 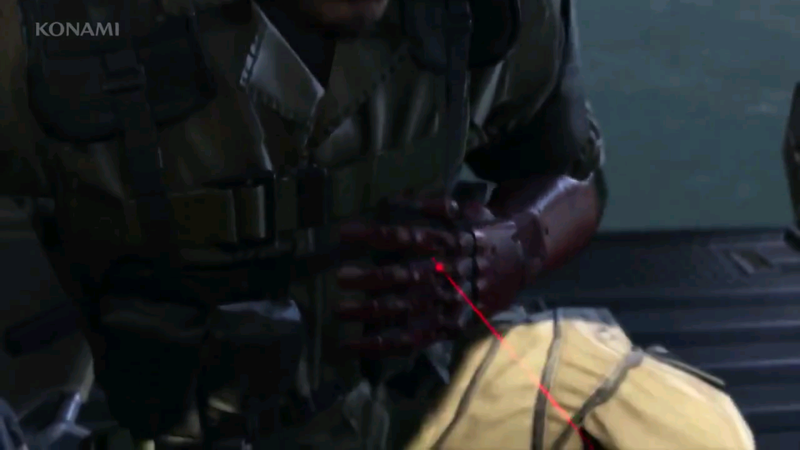 Ima gonna guess she has a knife in her hand. 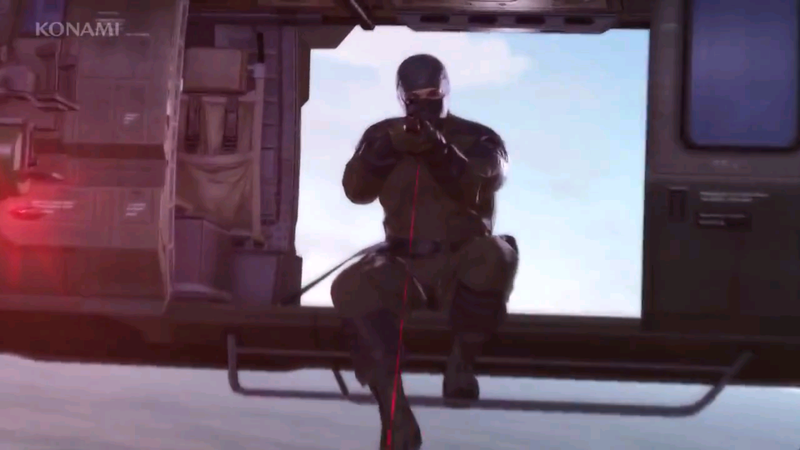 Someone aims a laser sight at Snake. 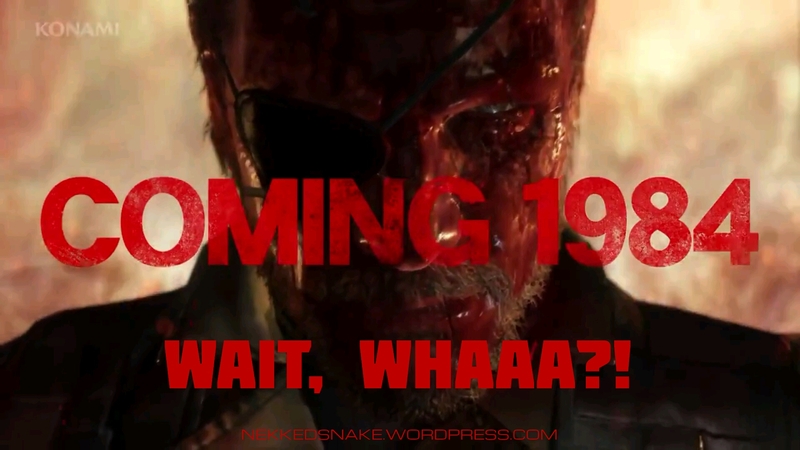 Snake’s WTF face is pure awesome! 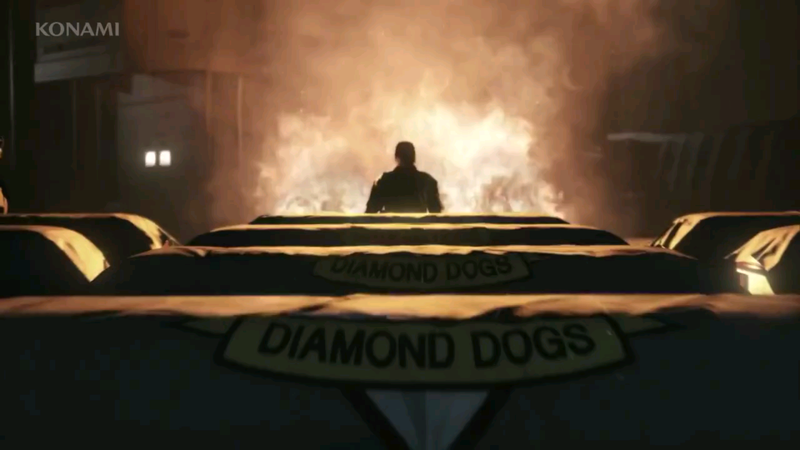 Looks like there’s a double agent in Diamond Dogs. 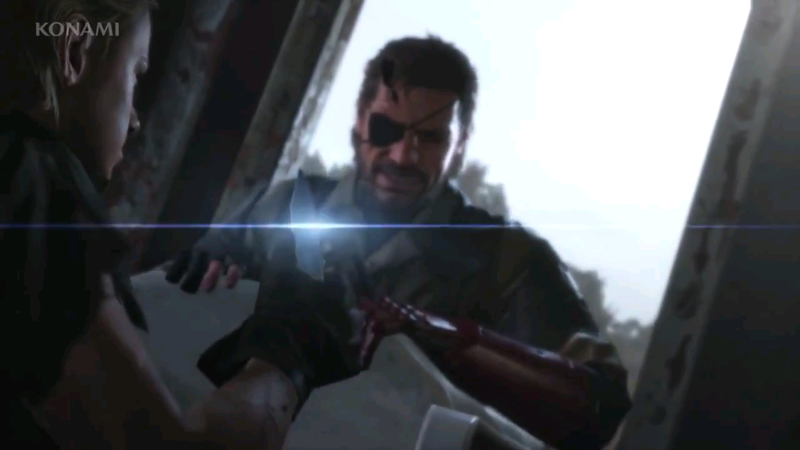 That’s not a knife. 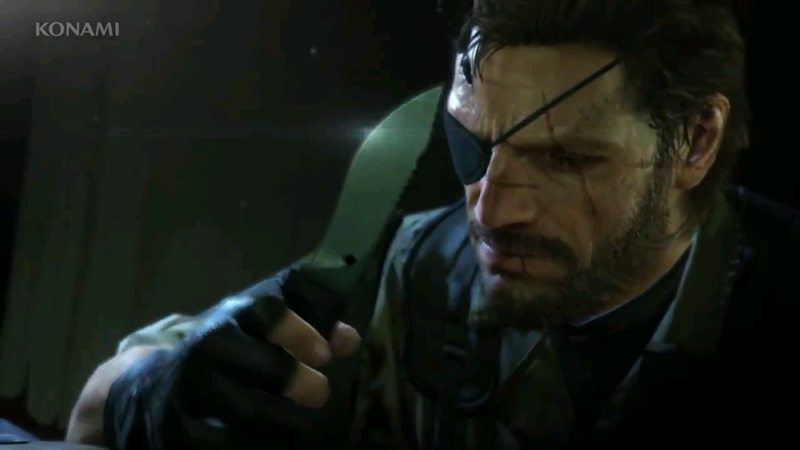 THIS is a knife! 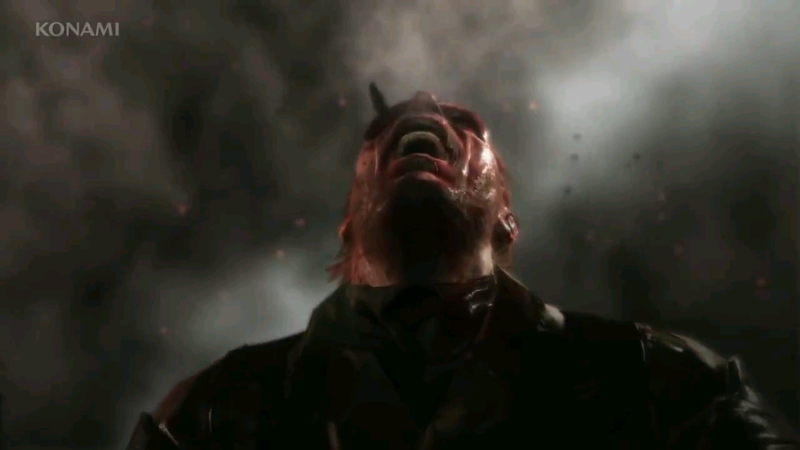 Back to Snake descending into nuclear madness. 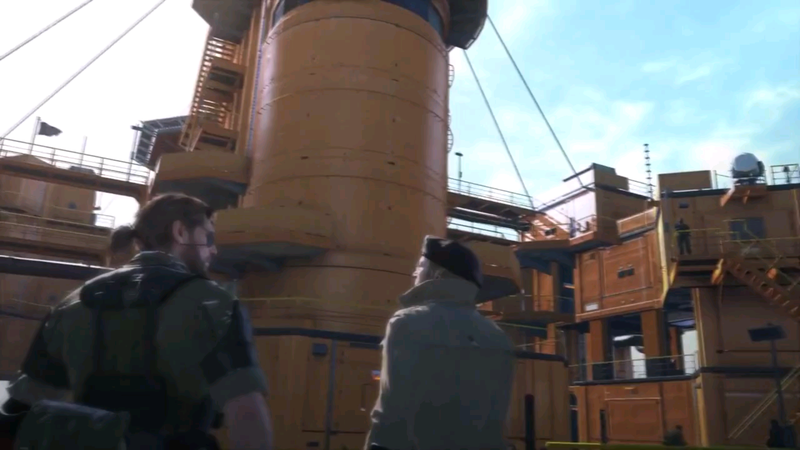 Horn aplenty. 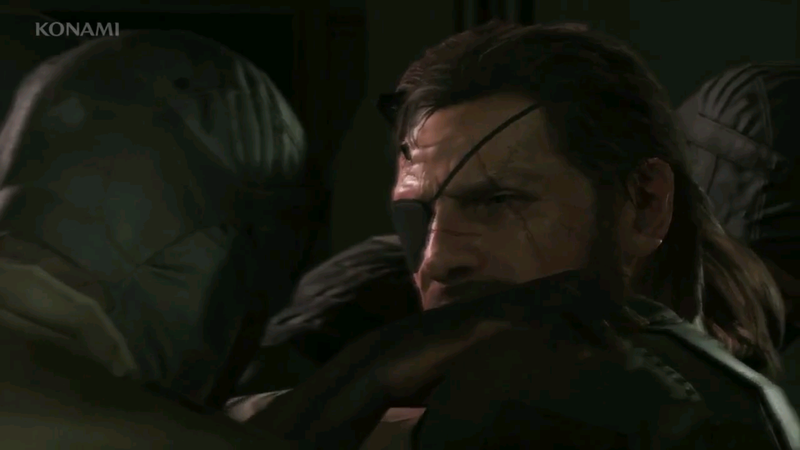 You can just feel the emotional toll on Snake’s face. 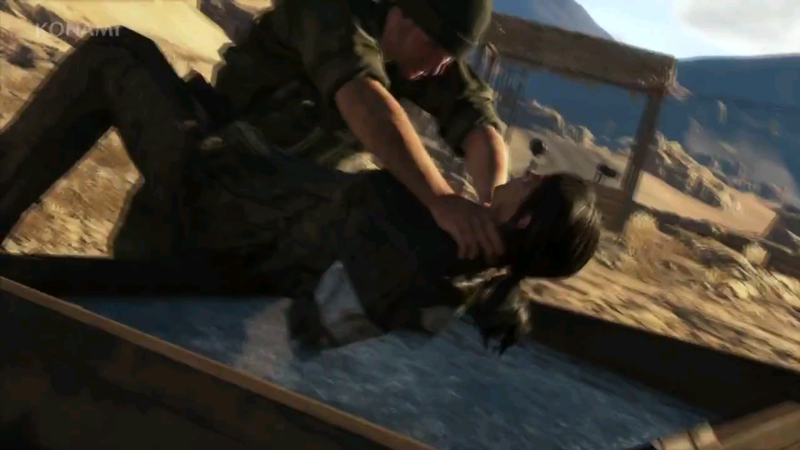 The events of 1975 are carried over. 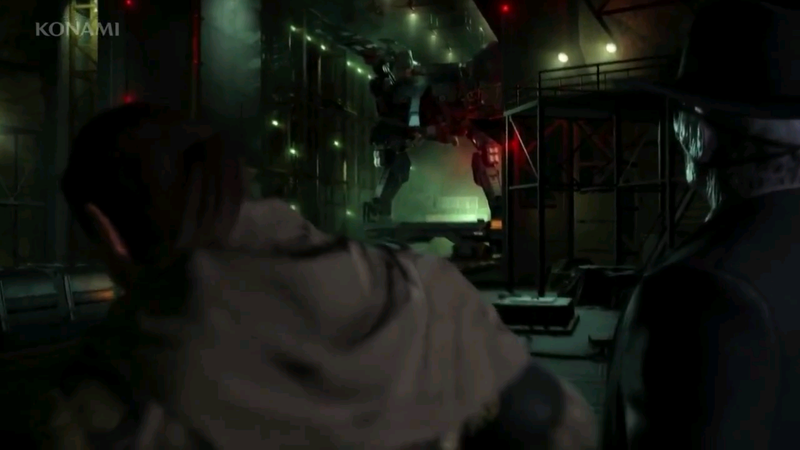 A shot of a Metal Gear in the background? 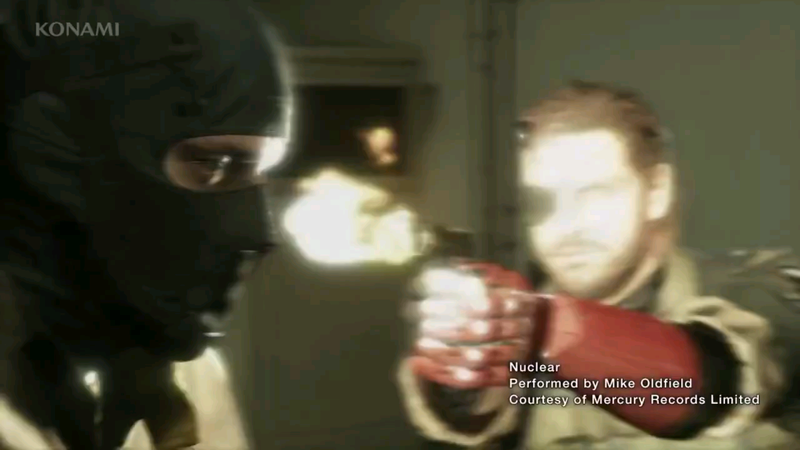 Who is Snake standing next to? 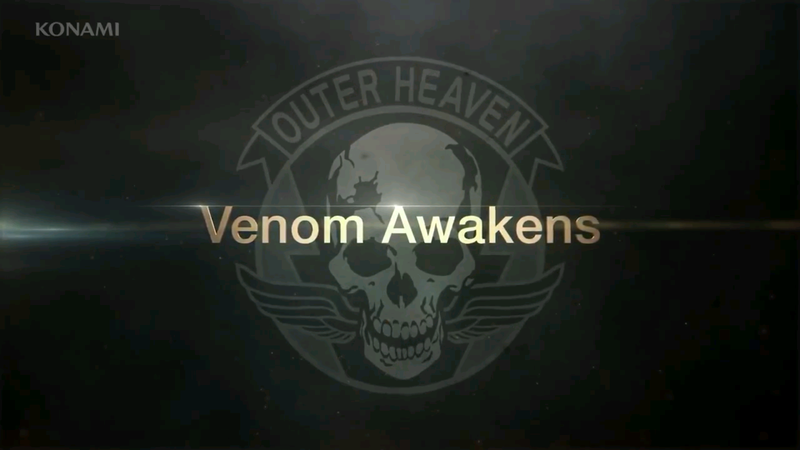 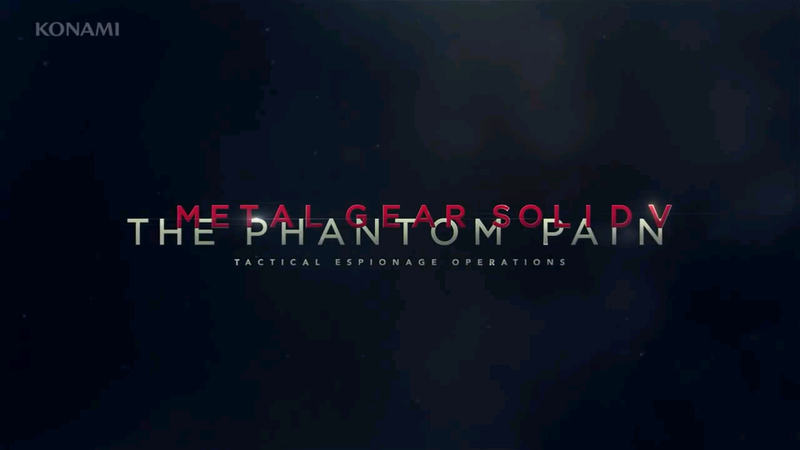 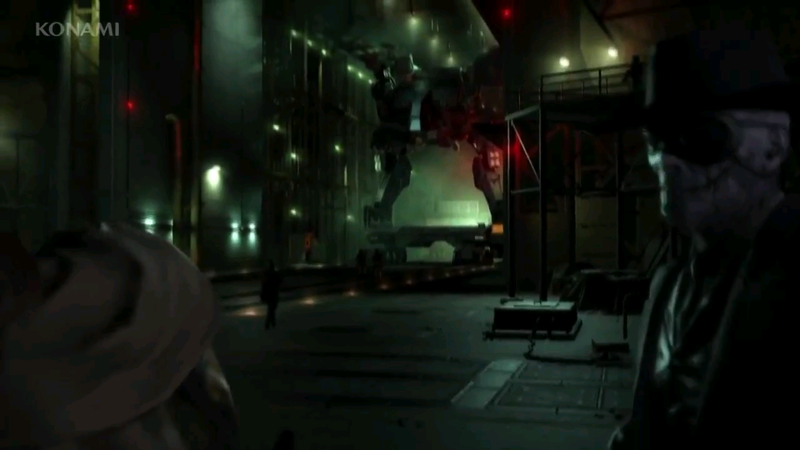 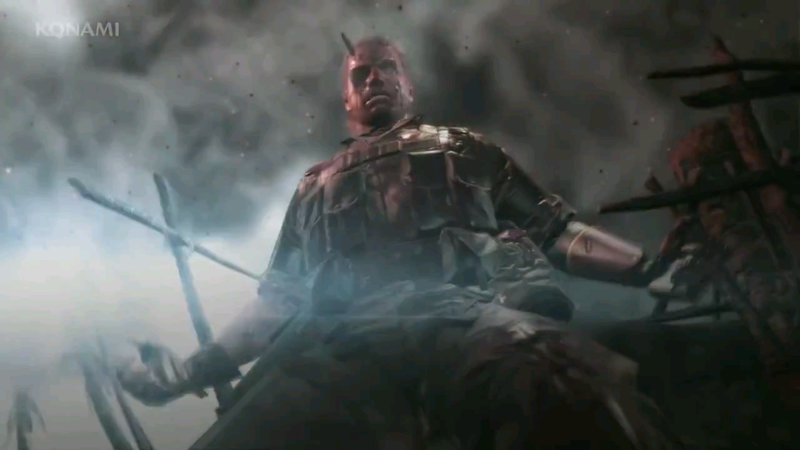 That was probably the most epic trailer for MGS. 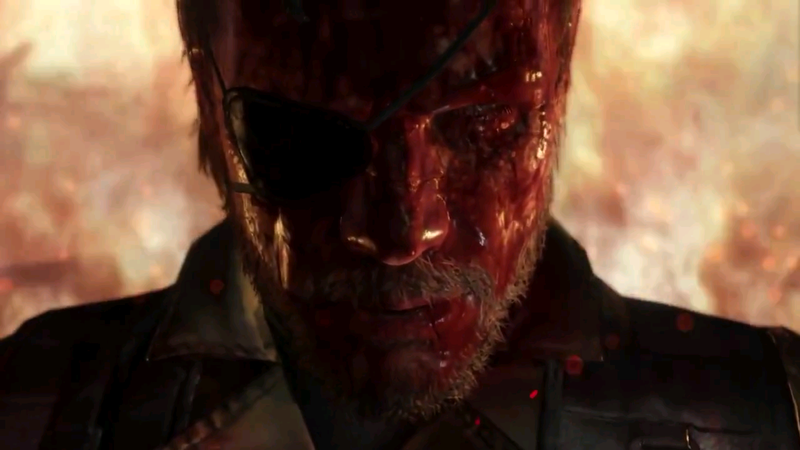 Hell, any game I’ve seen, period! 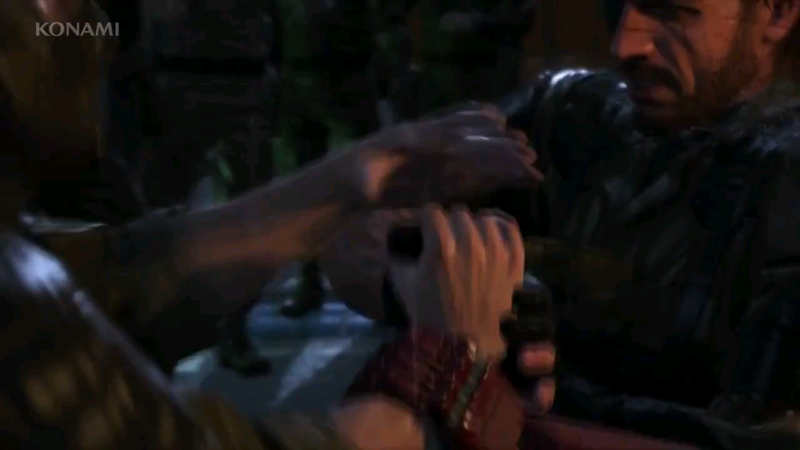 I’ve watched this trailer countless times already but it’s not enough. 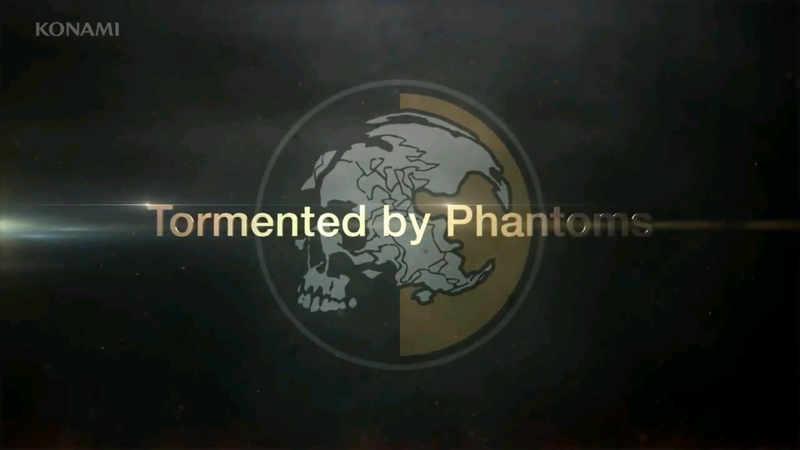 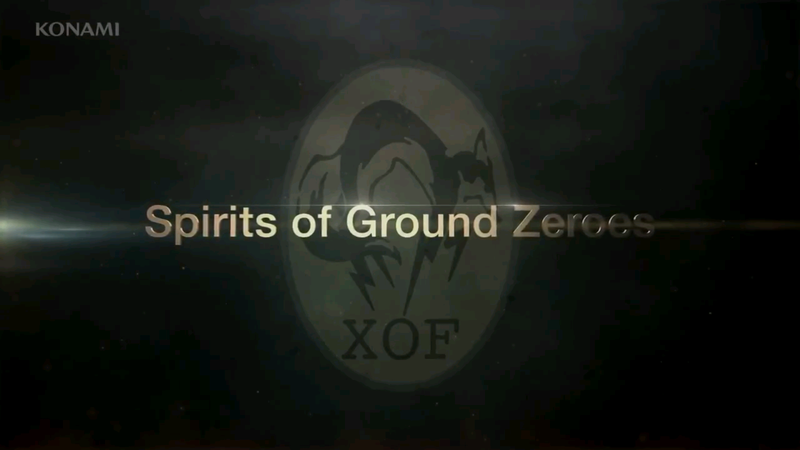 Playing Ground Zeroes will be different now. 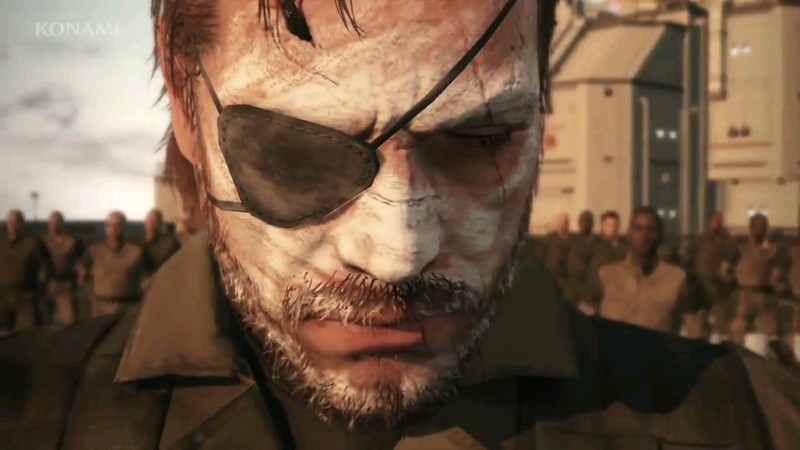 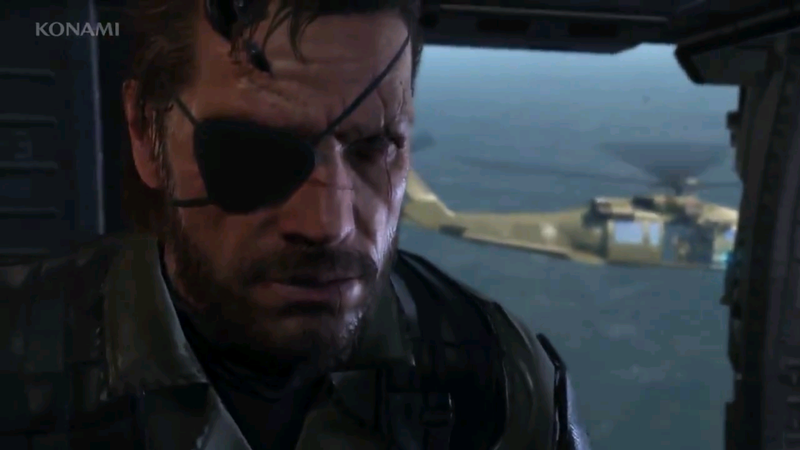 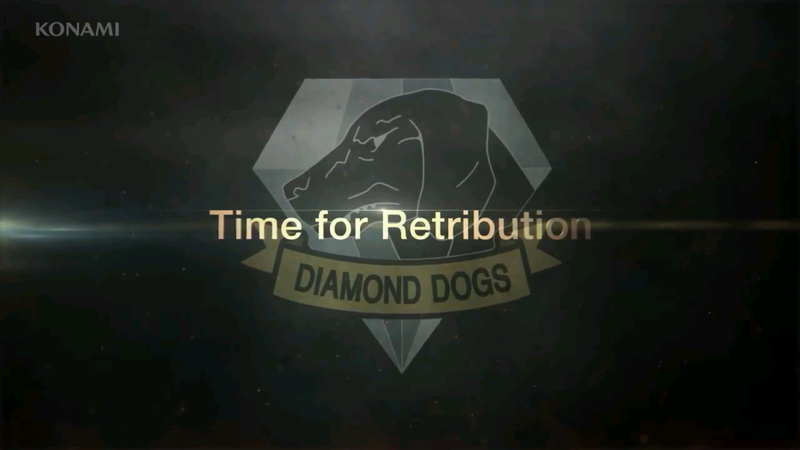 I’ll be thinking about my Diamond Dogs and other motives to do these missions, and to insure the lives of my comrades. 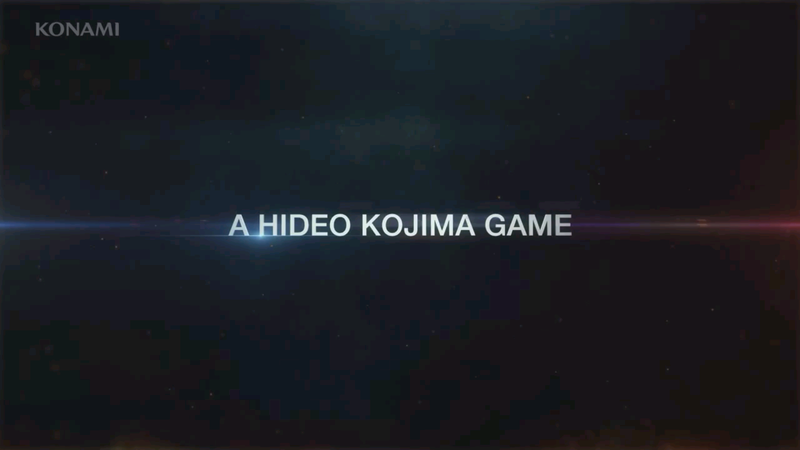 The Phantom Pain truly is shaping up to be the greatest game Kojima has ever created.